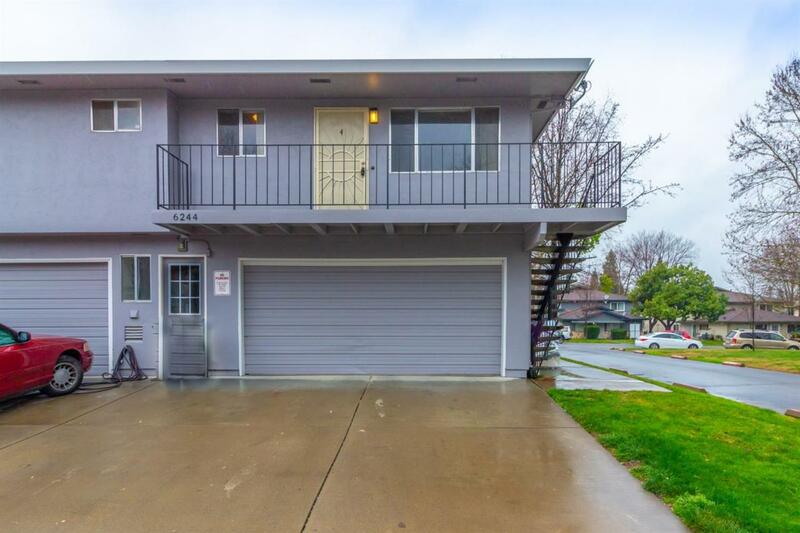 Clean, move in ready condo in the heart of Citrus Heights at a great price. This is an end unit with open space off the living room and overlooking the pool in the back. Brand new carpet throughout along with recently updated cabinets and paint. Spacious floor plan with large living room and bedrooms. 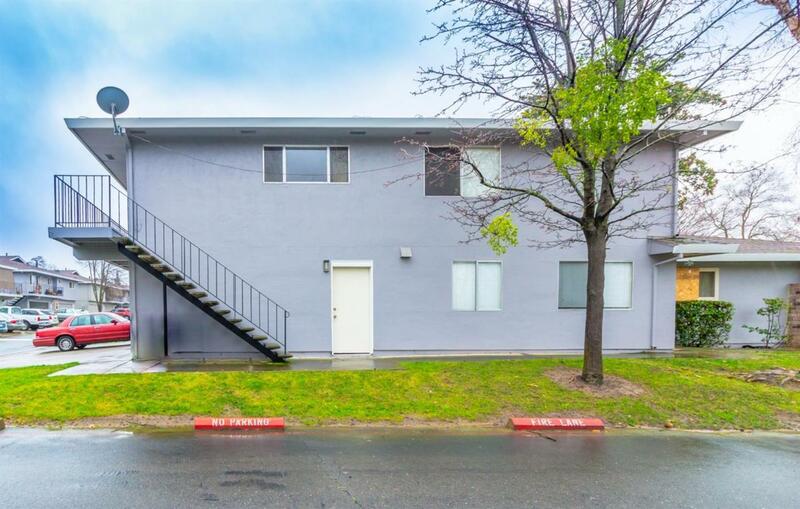 Lots of storage available in attached garage, and shared laundry room available for the building. Nice maintained grounds with several pools available including one right behind this home! 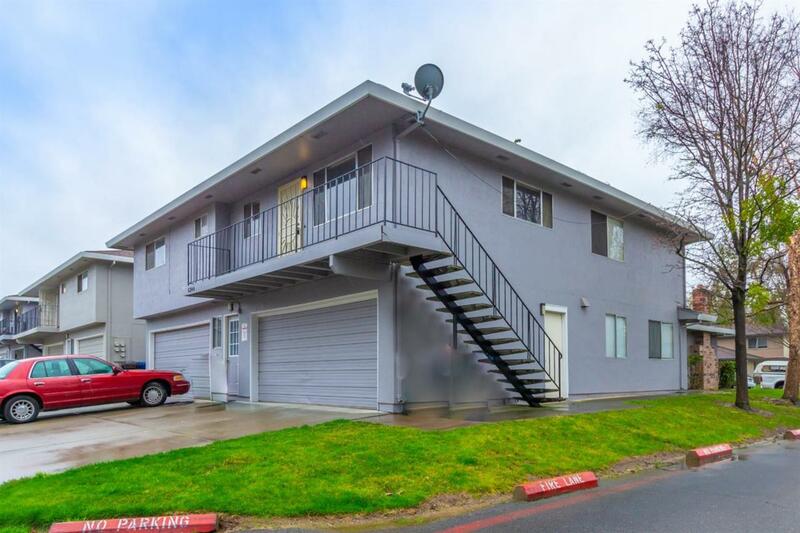 This is a must see great value and ready for that lucky buyer! Listing provided courtesy of Prato Real Estate. 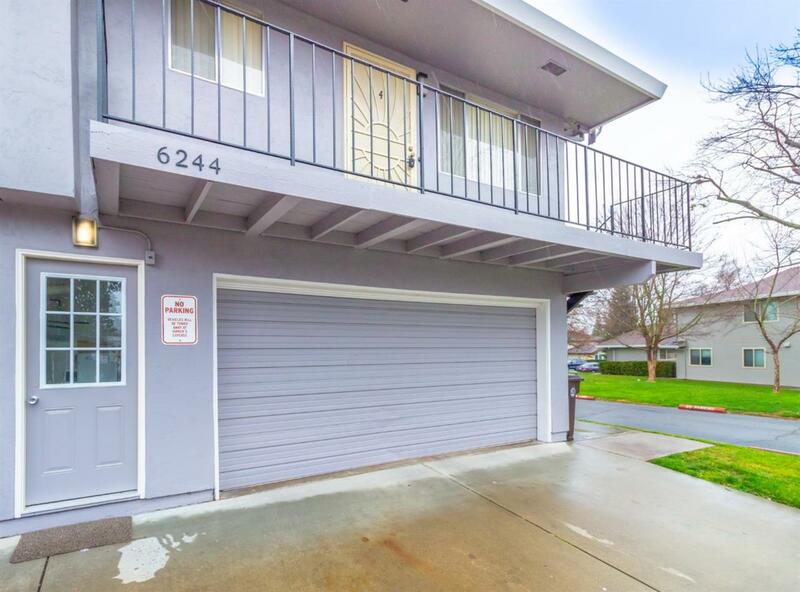 Listing information © 2019 MetroList Services, Inc.